New. 0310720877 BRAND NEW! ! MULTIPLE COPIES AVAILABLE. NEW CONDITION! ! 100% MONEY BACK GUARANTEE! ! BUY WITH CONFIDENCE! WE SHIP DAILY! ! EXPEDITED SHIPPING AVAILABLE. The Bear cubs and Papa are candy-crazy this Easter! 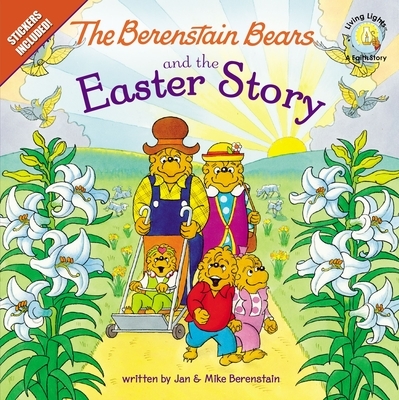 But Mama, with help from Papa, tells the cubs about Jesus' resurrection and shows them that salvation is much sweeter than candy. Includes a colorful sticker set.